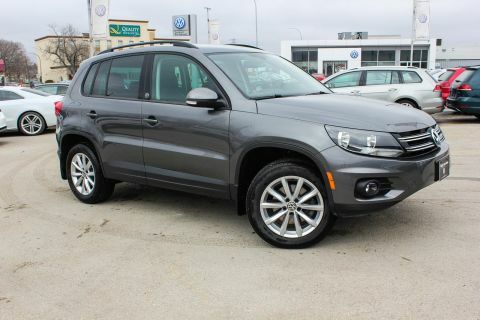 New Purchase From Volkswagen Canada, In Excellent Condition With No Accidents Or Claims. 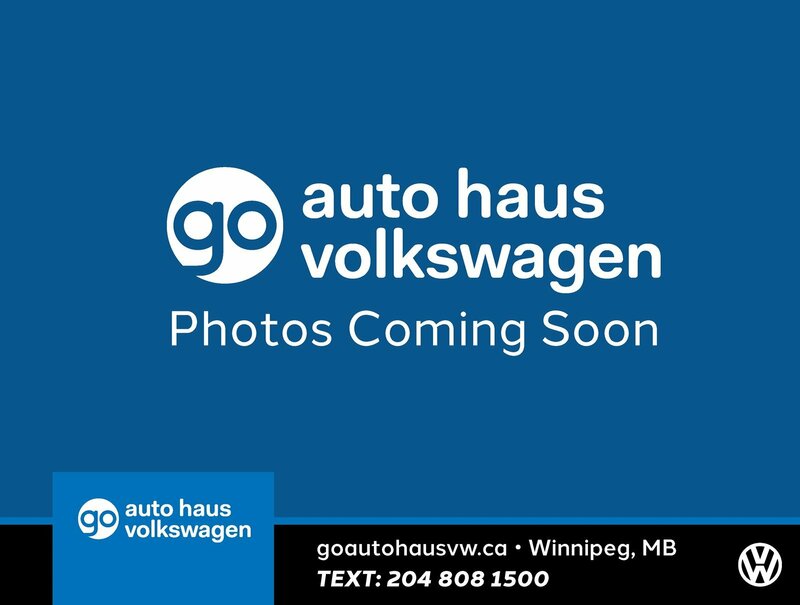 Only One Previous Owner, Free Carproof Available. 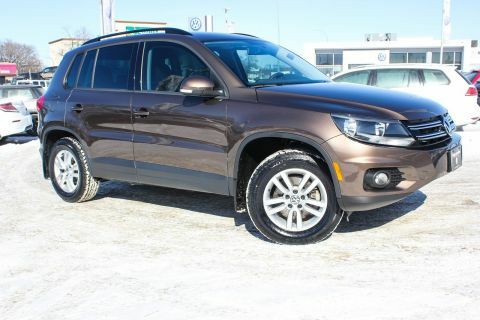 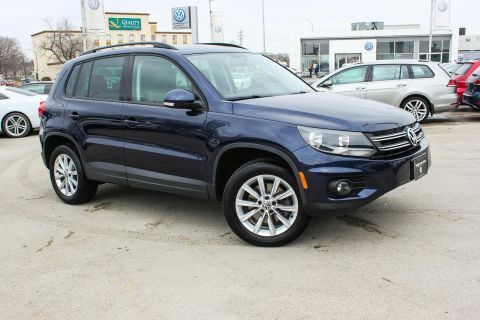 Certified Pre-Owned Tiguan With 0.9% Financing Available OAC.